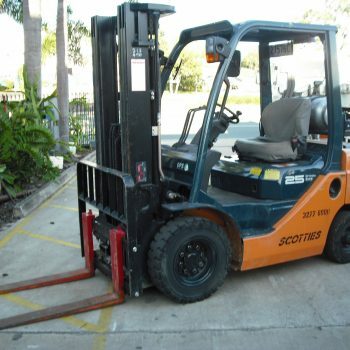 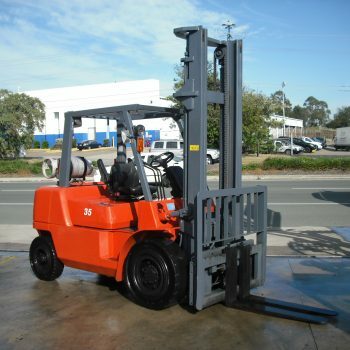 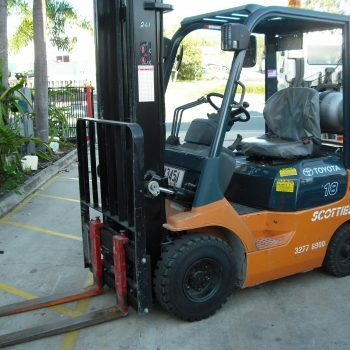 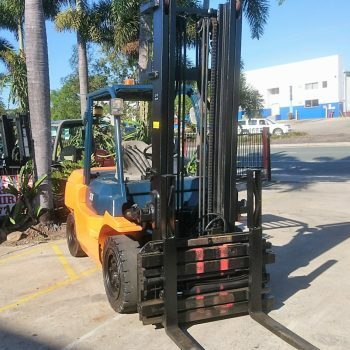 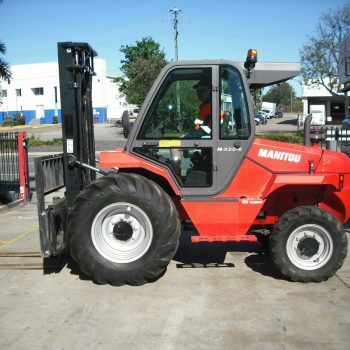 Scotties Forklift Hire located at Coopers Plains Brisbane, is a privately owned forklift hire company established back in 1985 and are proud to be known as a Major Forklift Supplier of Short Term And Long Term Forklift Hire servicing South East Queensland and Northern New South Wales. 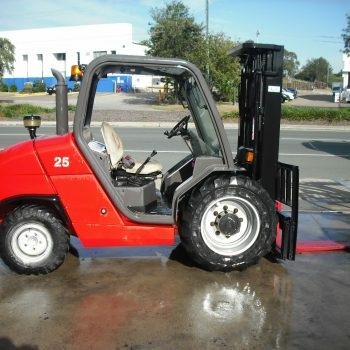 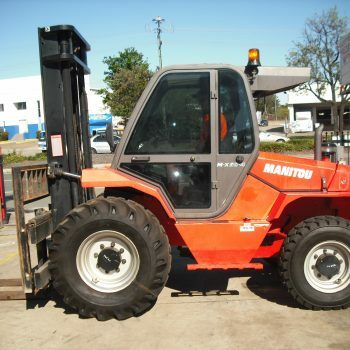 We also supply Quality Second Hand Forklifts For Sale. 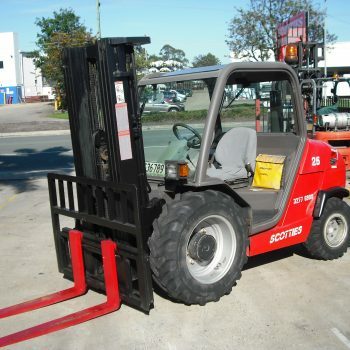 Scotties Forklift Hire have the complete Range of Forklifts from 1 – 7 Tonne LPG and Diesel powered as well as 4 Wheel Drive Rough Terrain Units.